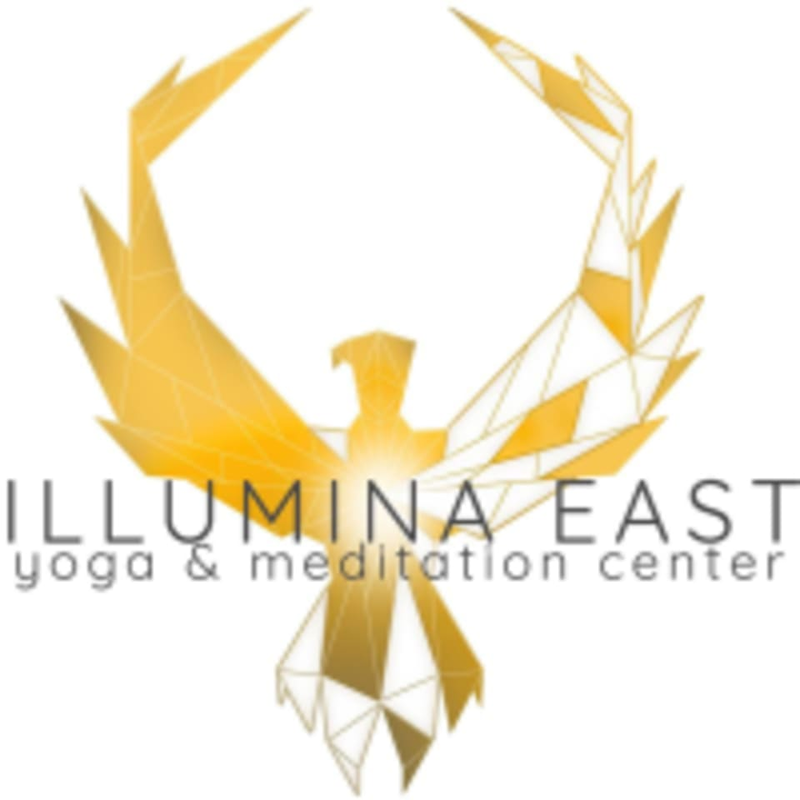 Start taking classes at Illumina East and other studios! They want to be the place you explore the practice as a life tool to bring radiance and balance to this crazy and short expanse called life. Not just focused on a set of poses or just getting a fit., this practice combined with mindfulness makes for a meaningful experience. Focused on a set of real human themes, you don’t have to dress a specific way, look a certain way, or have a certain set of beliefs to be a part of the Illumina community. Come learn to use the tools they offer for self awareness, empowerment, elevation and illumination. They offer their students the tools to live your best life. Bhajan is a gifted facilitator. Just be ready to dive into a journey to presence. Be open to the magic of Kundalini yoga and you'll receive powerful tools to be present in the now. Elizabeth is amazing. Easily the best restorative class I’ve ever taken, very thoughtful sequencing, incredibly relaxing and a beautifully simple space to practice in. Highly recommend for a Friday wind down. Came back to Elizabeth’s class specifically ???????????????? Excellent instruction and flow. Clear, clean and warm studio. Such a gem!